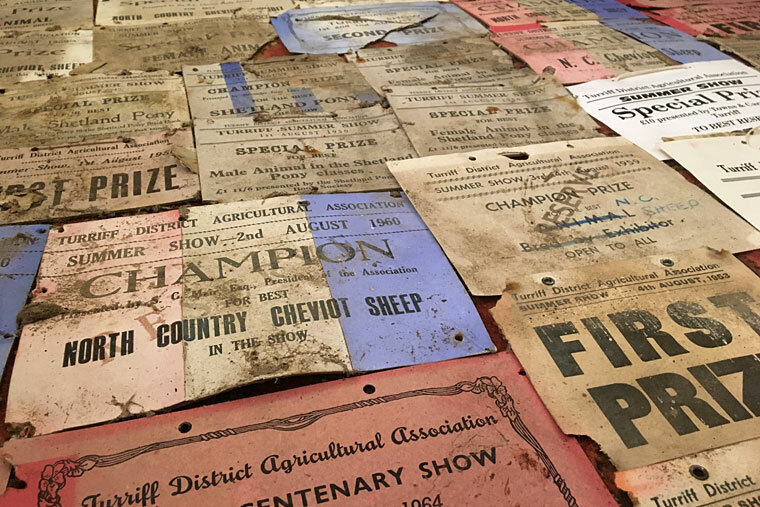 The show has been held in the north-east town of Turriff since 1864 and was originally held on a Tuesday to coincide with the Turriff “mart day”. Traditionally “mart days” in local villages throughout the region generated a hive of activity where farmers, dealers, agricultural workers and families came together to socialise – and from here our agricultural shows, as we know them today, were established. Turriff Show has grown over the years and went from a one-day show held on the first Tuesday of August to a two-day show now being held on the Sunday and Monday before the first Tuesday in August.